What’s a smoothie? Why is it healthy? And if a smoothie a day keeps the doctor away it must be important. A smoothie is a thick drink that’s made of a fruit or more. 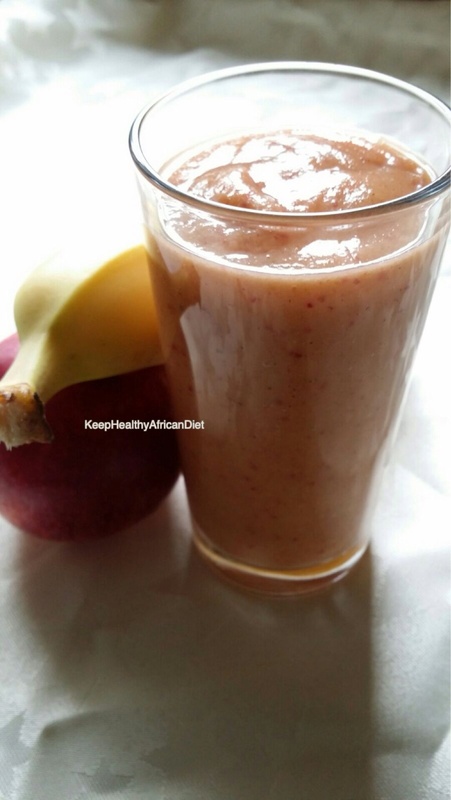 Usually, the fruit is blended with ice, yoghurt, milk, honey or water. 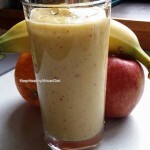 A smoothie could also be made with vegetables or a mixture of fruit and vegetables. It is the best way to have your ‘five a day’. For a healthy smoothie, it’s best to avoid adding anything processed such as dairy products, honey or other sweeteners. You may want to spice a smoothie up; why not add a thin slice of ginger? Below is a list of fruits, their nutrients and their health benefits. All fruits have a number of nutrients in them, here I am highlighting the major nutrient each fruit is popular for. Now you can make an informed decision when making your smoothie. A glass of smoothie could be made from selecting any of these fruits or a combination of fruits. 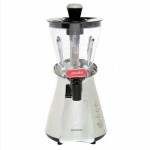 To enhance your health and to ease your making of smoothies some great smoothie makers are available in most grocery shops. I have used for four of them. What fruits or combination of fruits would suit your taste buds in a glass of smoothie? I enjoyed your article on smoothie’s, anything which will help me get more veggies n fruit into my body is worth giving a try. I love fruit, but lack the appetite for veggies as often as I should be eating them. I noticed berries is not on your list, would berries be a good fruit for smoothies? Can you mix fruit and veggies together and it takes alright, is there any amount of mixture of veggies n fruit which works better? Berries are excellent for smoothies and for health as well. I did not include them because my site is on African food and they really don’t grow in Africa. Yes you can mix fruit and vegetables in a smoothie. Any proportion is ok. I would say start with your favourite fruits and put in some spinach or kale. You can always alter the mix depending on how you like it. Their are no set rules to having your smoothie. Vitamix is a really good blender. A multipurpose tool in the kitchen. I’m sure you made an excellent investment. Thanks for coming by. Keep slamming down those green drinks although I tend to eat my fruits more than blend them. I avoid juicing since valuable fibre is lost which naturally regulates the sugar absorption into the body. Like you I don’t like juicing for the same reasons. I even got rid of my juicer. But I love my smoothies. Juices and smoothies are completely different. With a smoothie you don’t lose any fibre, it’s all blended in. While a juice is liquid extracted from a fruit or vegetable. Thanks for coming by Sam, hope to see you again soon on my posts. I’m happy you like and tried my smoothy idea. It’s very encouraging. Thanks for coming by. Let me know how your smoothy goes with ginger. Merry Christmas! Supplements are only necessary when you have a deficiency. The effect of a glass of smoothie is felt within 24 hours. Thanks for coming by, please come again. I want to start off by saying I’ve read a couple of your posts and have appreciated the information. I think a smoothie would be a great way for me to get more of the healthy foods down in a new and fun way. Looking at smoothie makes which of the 4 you recommended is the best to buy? 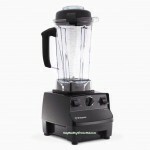 I have uploaded pictures of smoothie makers on the post. It depends on what you want it for. 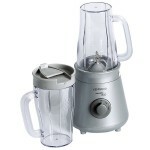 If you are making smoothie to take out with you the Kenwood 056 is the best, it comes with two cups with non spill lids andfits onto the blender. 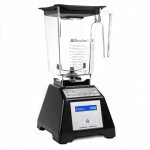 If you want a smoothie maker for the home, the BLendtec or the Vitamix would be ideal.